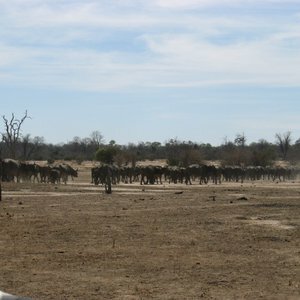 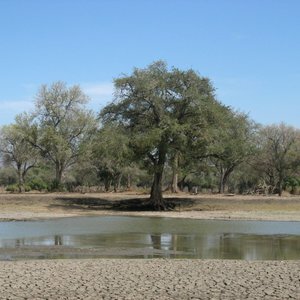 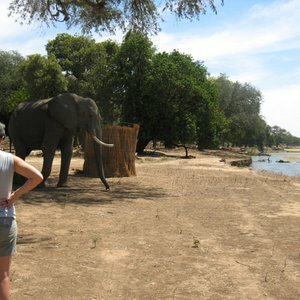 Mana Pools in Zimbabwe is one of the places in Southern Africa that is still considered truly wild and raw. 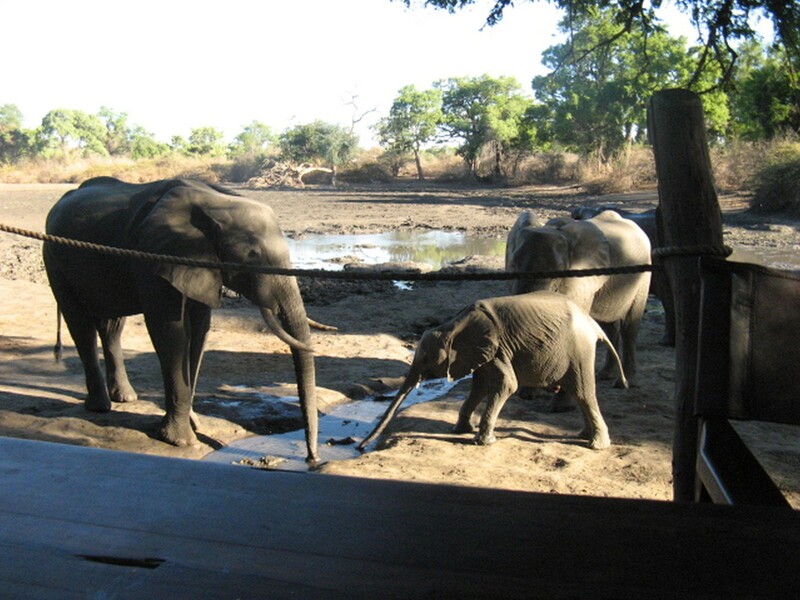 The name itself, 'Mana', means four in local Shona, and is a reference to the four large pools that the mighty Zambezi River carved out thousands of years ago. 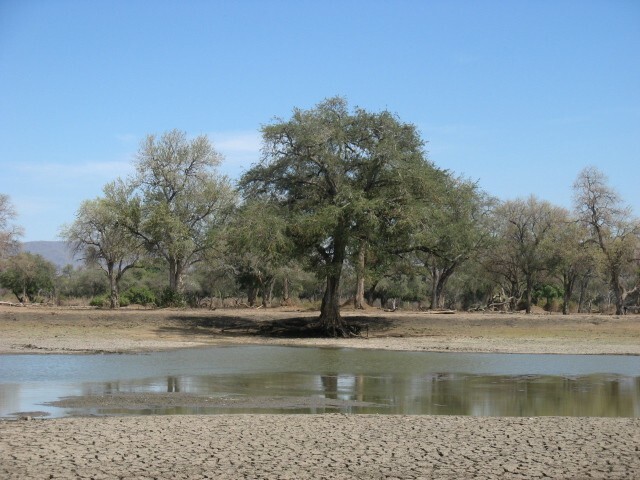 Today, these pools are the reason for this being such a hailed safari destination, as they attract a magnificent amount of wildlife. 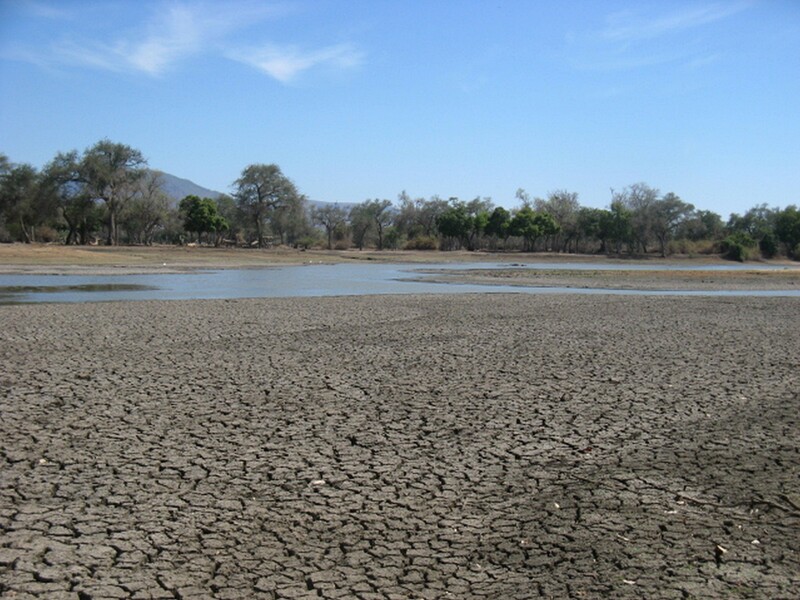 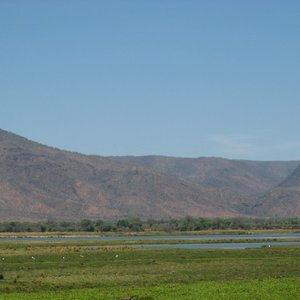 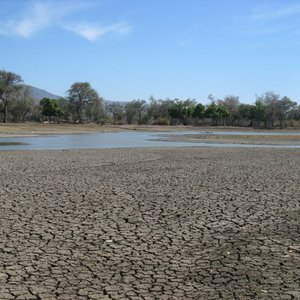 A UNESCO World Heritage Site, Mana Pools' 2 500 square kilometer (965 square miles) space is one of the least developed National Parks in Southern Africa. 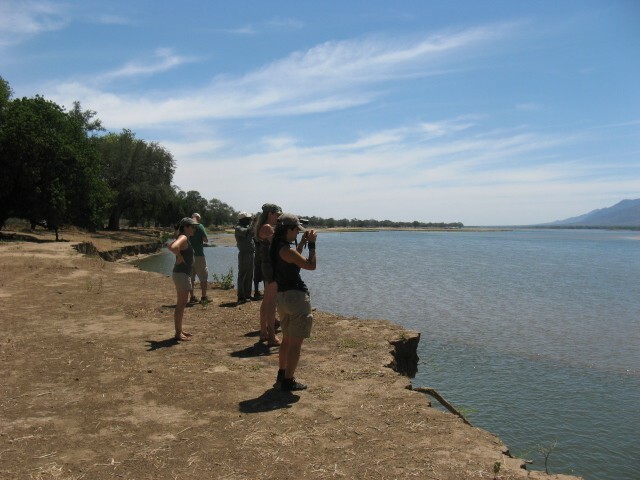 Its habitat features river frontage and a variety of sandbanks, islands and pools. 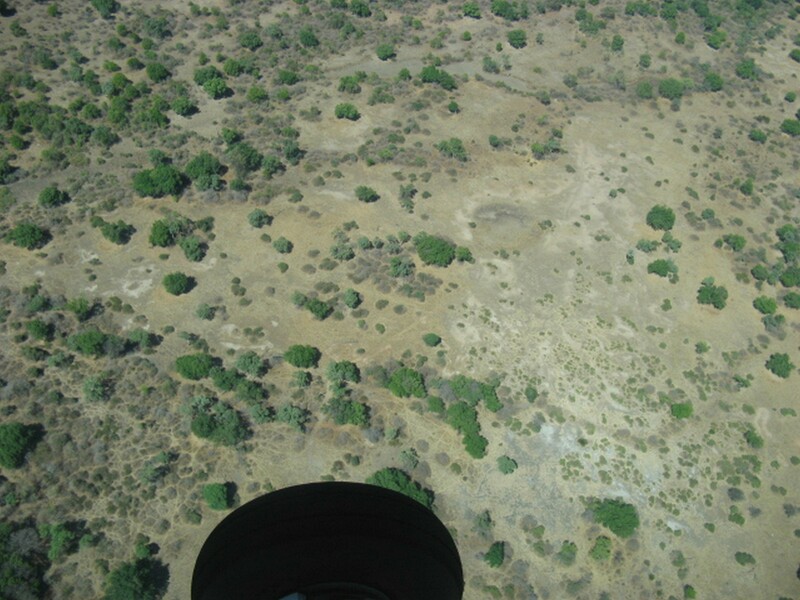 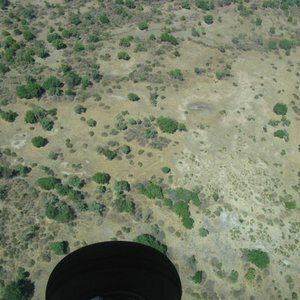 Around its edges is a thick blanket of woodlands decorated with extensive grasslands. 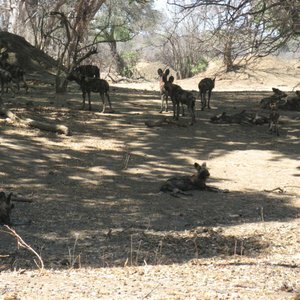 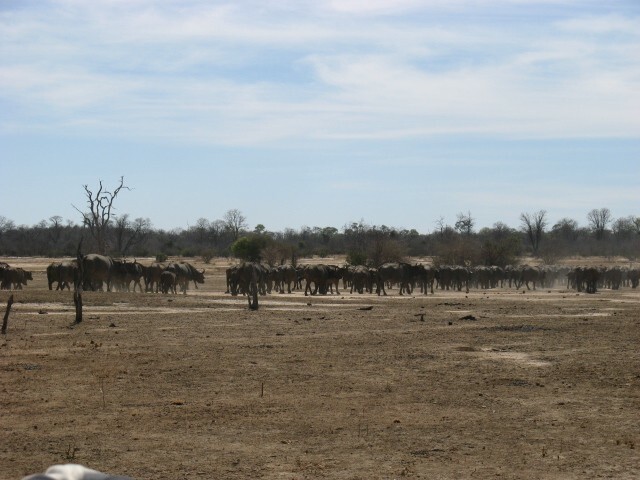 Mana Pools' wildlife is impressive; expect elephant, buffalo, zebra, lion, leopard, warthog, eland, serval, hyena, wild dog, porcupine, jackal, vervet monkey and congresses of baboons. 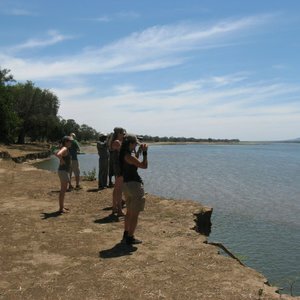 There's also a colorful medley of birdlife to enjoy, with more than 300 species recorded. 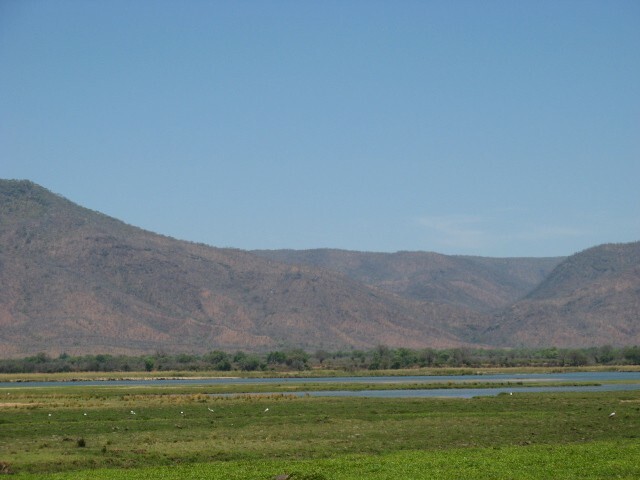 In addition, "Long Pool", the largest of the four pools, extends six kilometers and is host to a great population of hippo, crocodile and aquatic wildlife. 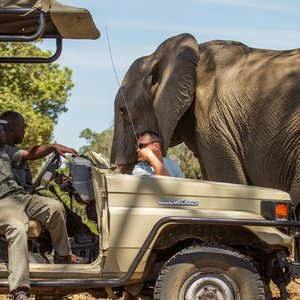 And if that doesn't send spine shivering excitement through your soul, you can also walk through the park among the wildlife on a walking safari. 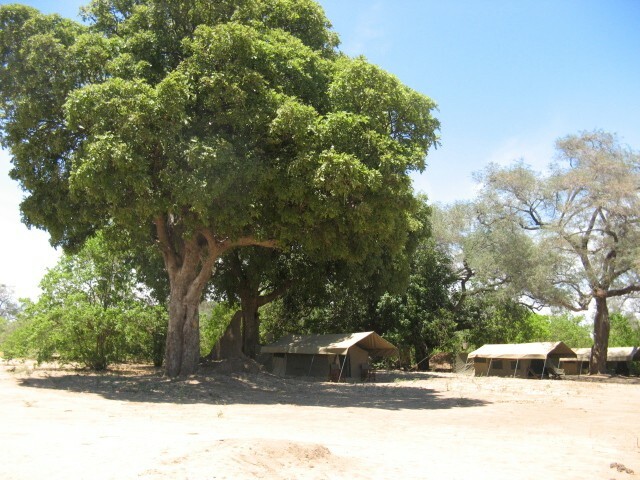 Beyond Mana Pools' rich wildlife are the Faidherbia albida woodlands. 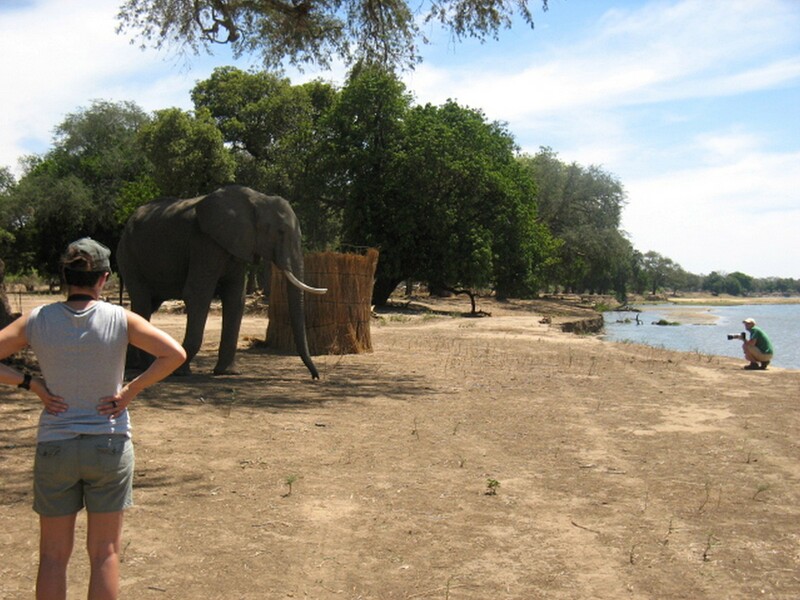 Trek Northwards towards the Zambezi River to the old river terraces and you'll discover it, an iconic sight of surreal light filtering through the trees that has granted Mana Pools its trademark cathedral-like atmosphere. 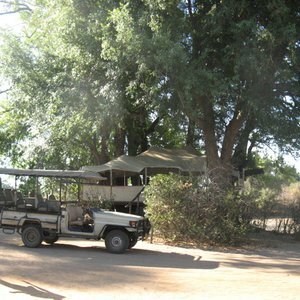 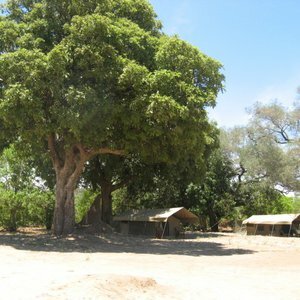 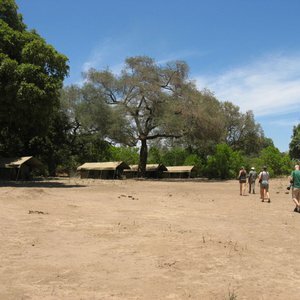 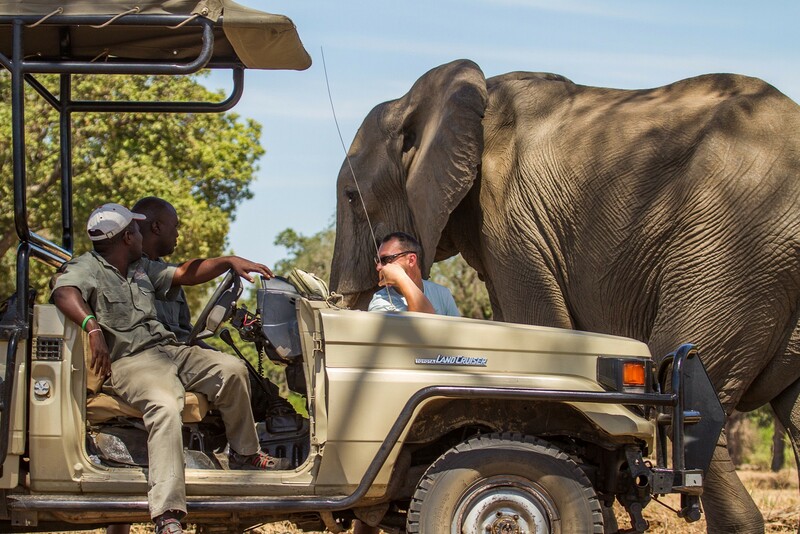 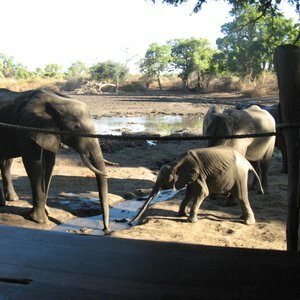 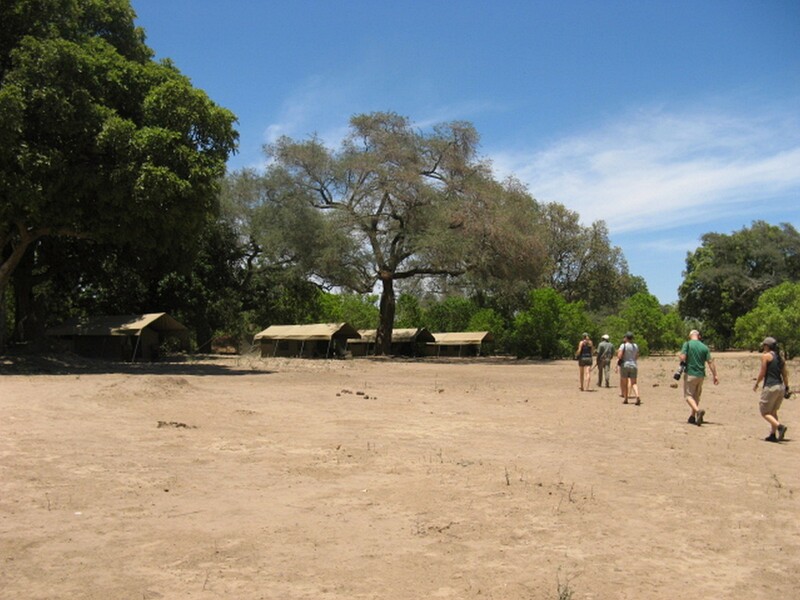 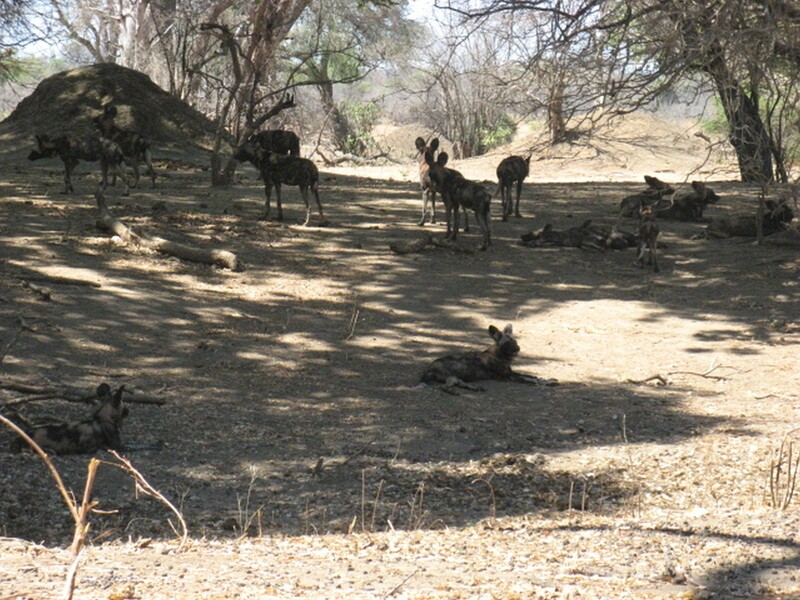 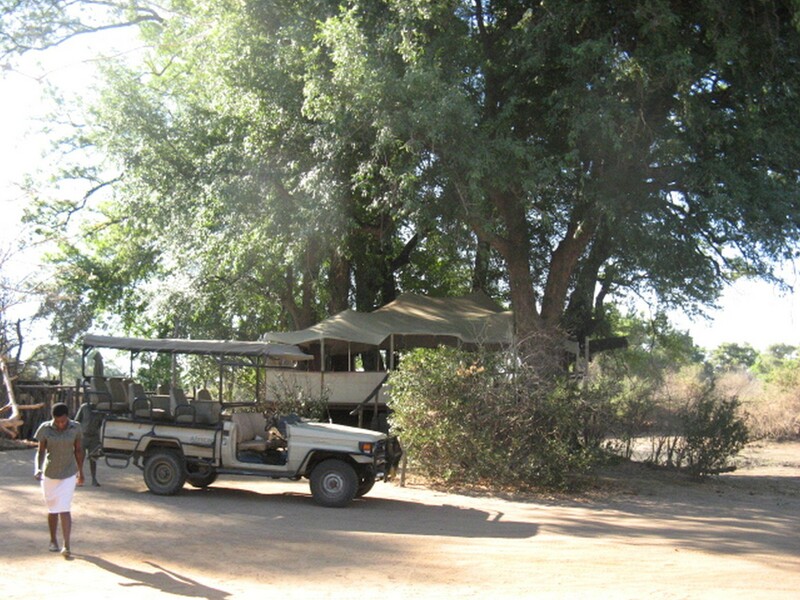 African Bush Camps' pioneering safari experience is an adventure for the senses in Zimbabwe.